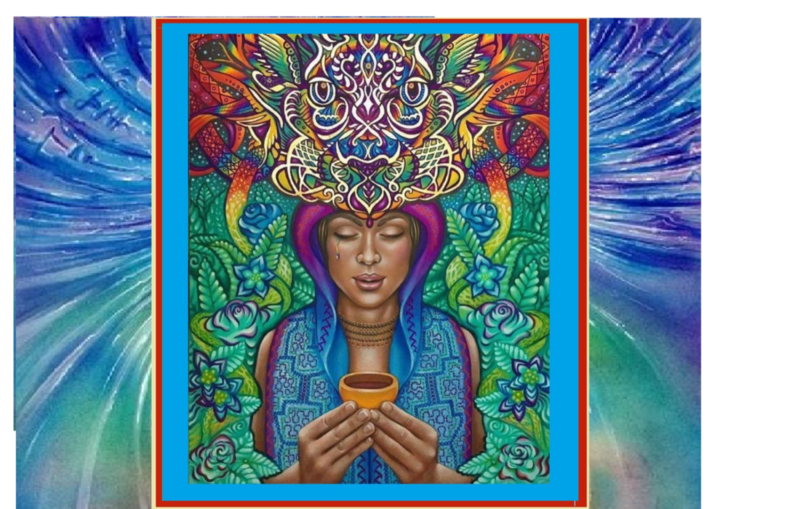 Spirit House Center For Healing is hosting our Fifth Cacao Ceremony with Nicole Gnutzman, in the yurt on Sunday Feb. 10, 2019 at 2:00 pm. This will be an intimate circle, open to like-hearted friends who are interested in sharing an open hearted space together to do personal journey work. Nicole (website below) is a long-time friend and trusted guide who was initiated on her path many years ago by following her passion for chocolate. She will be traveling here from the Bay Area to perform the ceremony. Check out her website below for more information. The cost is $50 - $65 (sliding scale) per person. Please plan on being here approx 3 plus hours. In the past, we have found this ceremony to render us spacious and open, deeply relaxed, heart-filled and joyful. Many report a kind of eurphoric state (thank you legionary Cacao/Chocolate and Goddess Ixcacao) that lends itself to valuable reflection and insight. We will journey with the cacao blend while listening to exquisite music. You can come with an intention or simply an open curiosity for what you will experience in this type of setting. Each of us will have the opportunity to explore our personal inner landscape in an atmosphere of safety and trust. These ceremonies are conducive for cleansing, forgiveness, visioning and discovering a more compassionate view of the challenges we face on the personal and collective path of healing and awakening. Please contact us if you are interested (or if you have any questions) with an RSVP to this email ~ or by calling 707.961.0776. There is limited space so we will fill the circle on a first come basis. We look forward to being with those of you who can join us in this sacred way. Sending you love and blessings and appreciation for your presence in Community along with so much gratitude for the healing path we share.